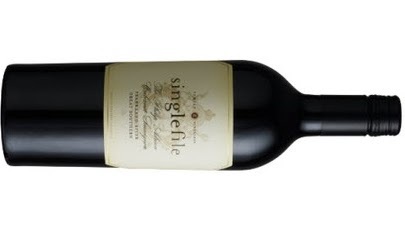 Dark fruits fuse with delicate savoury characters producing a wine offering density, generosity and super drive. Cloves, dried herbs and tomato leaf lead the way with time in the glass. Dark chocolate chimes in late and persists on a long finish. A beautiful wine in every aspect.